I love apples. There is no word to describe biting into a nice juicy apple, so that you can experience the crunch, the juice and that explosion of sweetness all at the same time. And apples aren’t just delicious treats, they’re a boon to mankind! 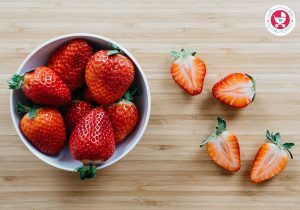 These juicy, beautiful fruits the taste of which ranges from sour to sweet are extremely rich in important antioxidants, flavonoids, and dietary fiber. All these go a long way in reducing the risk of cancer, hypertension, diabetes and heart disease. Now you know that the saying “an apple a day keeps the doctor away” is not just a cliche! Did you know that apples are part of the rose family? Apple trees take up to 4 to 5 years to produce fruit. There are more than 8,000 varieties of apples across the world, mostly found in yellow, red and green colors. Each variety has its own nutritional benefits, though green apples contain slightly more fiber and less carbohydrates and sugar than red apples. Red apples have slightly more antioxidants than green ones. Yet, they’re all packed with various essential nutrients. 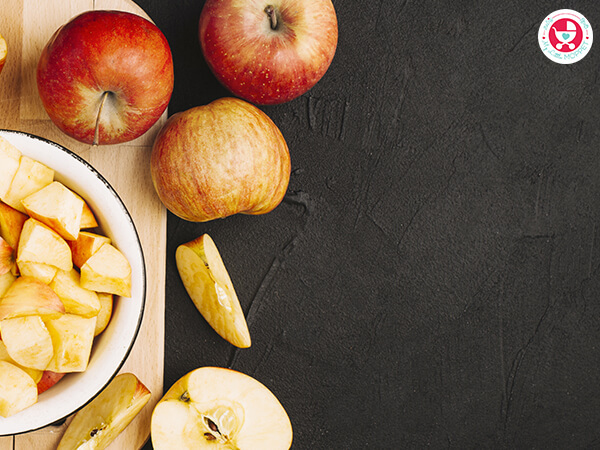 Apples can be consumed raw, cooked, baked or can be included in recipes. But can it be given to babies? Will it help in baby growth and development? Read on to know more. Coming straight to the point, the answer is a big YES. 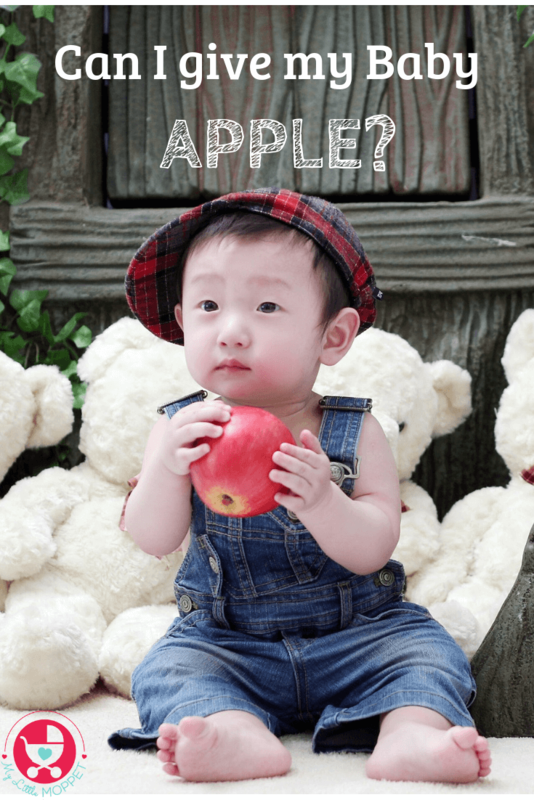 Apples are juicy nutritious treats for tiny taste buds, which can be introduced as a first food at the age of 6 months. 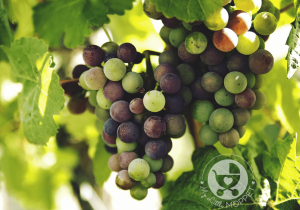 The taste of green apples is slightly sour which is why red apples are preferred for babies. 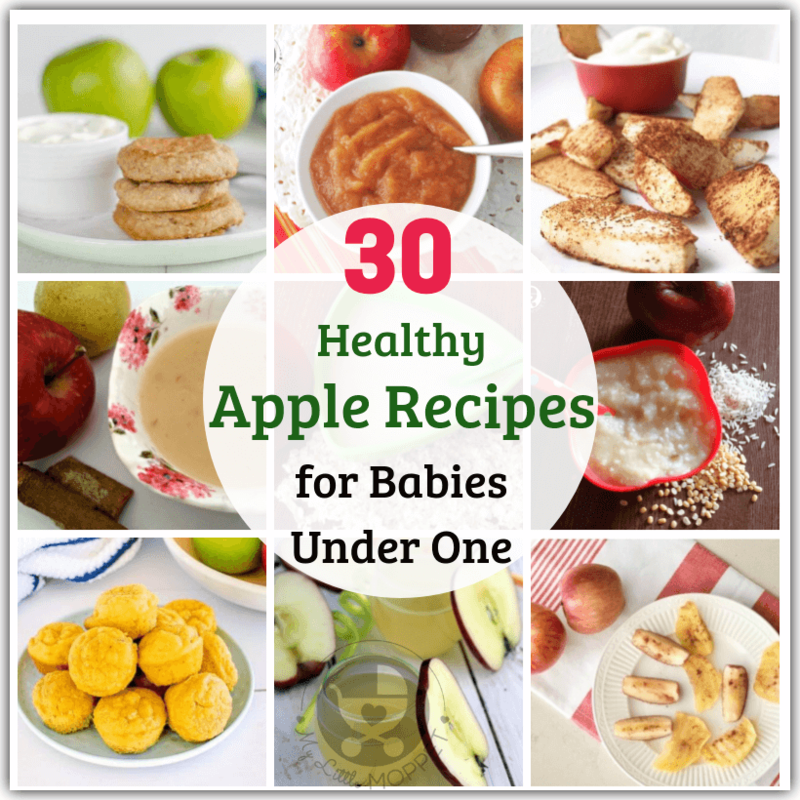 As the skin of apples have a thicker texture and are harder to chew, they should always be given to your baby in the form of applesauce or added to other recipes. 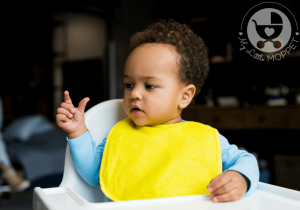 Apple peel can be a choking hazard, so avoid feeding it to your baby till she’s old enough. These symptoms usually fade gradually, but do contact the doctor immediately if any of these occur. Apple seeds contain a substance called amygdalin, which can release cyanide into the blood stream when chewed and digested. 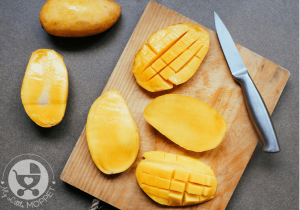 The substance is present in very small quantities in apple seeds and are unlikely to cause any harm, yet it’s better to avoid seeds for children. 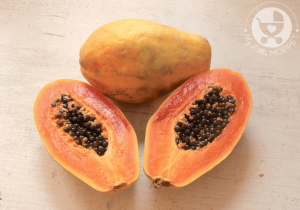 Pick fruit in which the skin is firm to touch. Apples can be washed by using just tap water if they’re organic and visibly clean. Apples stained with dirt and debris can be cleaned with vinegar. Fill a spray bottle with three cups of water and one cup of white vinegar. Shake the bottle well to mix the water and vinegar. Then spritz the apples with vinegar solution. Vinegar not only removes dirt but bacteria as well. 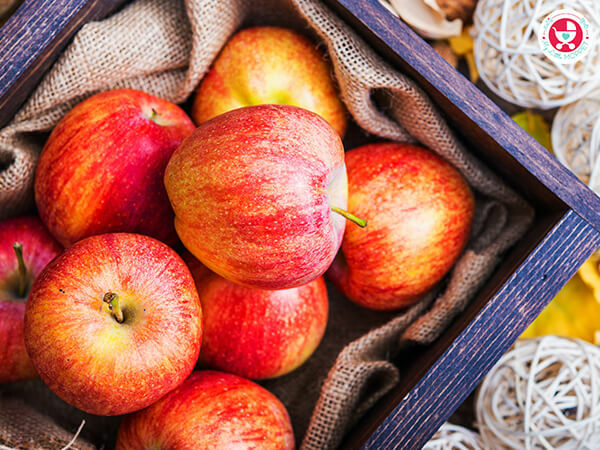 Apples may be coated with wax and while food-grade wax is safe to eat you can still remove it if you wish. Rinse each apple in lukewarm water scrubbing away the dirt and debris. Then mix 1 tablespoon of lemon juice and 1 tablespoon of baking soda per 3 liters of water and soak apples in it. Gently scrub the apples until the wax has gone. Finally rinse the apples again in warm water and dry using paper towels. 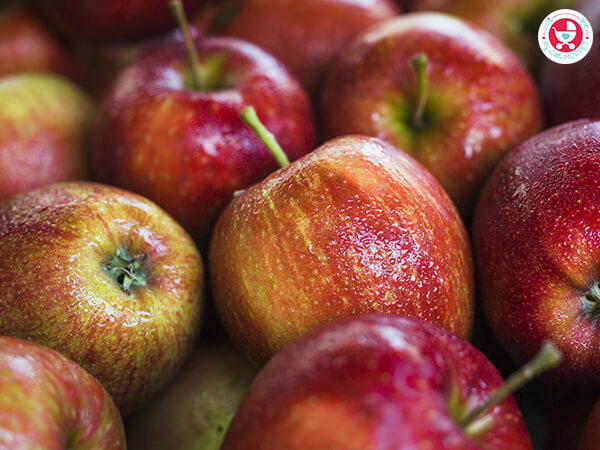 Apples which are properly stored can stay fresh for as long as 3 to 4 months under refrigeration. After washing, dry the apples well to prevent mold. Separate bruised apples from the good ones before storing. Fresh apples can be kept at room temperature for few days and then put in the fridge. The ideal temperature for storing apples is 35-40 degrees Fahrenheit. Consume big apples first as they do not store well. 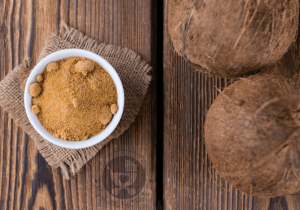 Can I give my Baby Coconut Sugar?